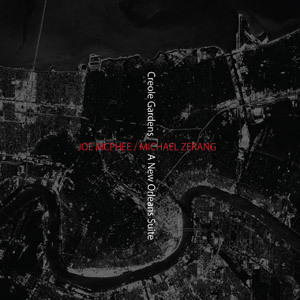 Joe McPhee, alto saxophone, pocket trumpet; Michael Zerang, drums. Recorded live at BIG TOP, New Orleans on 24 September 2009. Design (front cover reproduced above) by Oskaras Anosovas. Produced in a limited edition of 300 LPs.